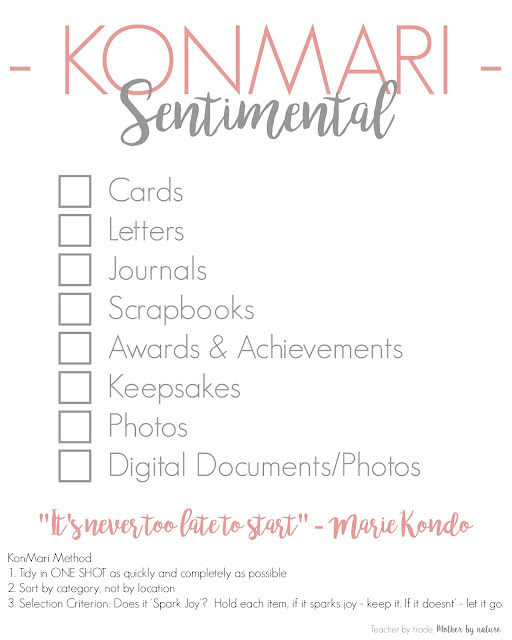 Now that I have organised my Clothes, Books, Papers, and Komono (miscellaneous)...it's time for me to tackle the final category - Sentimental. 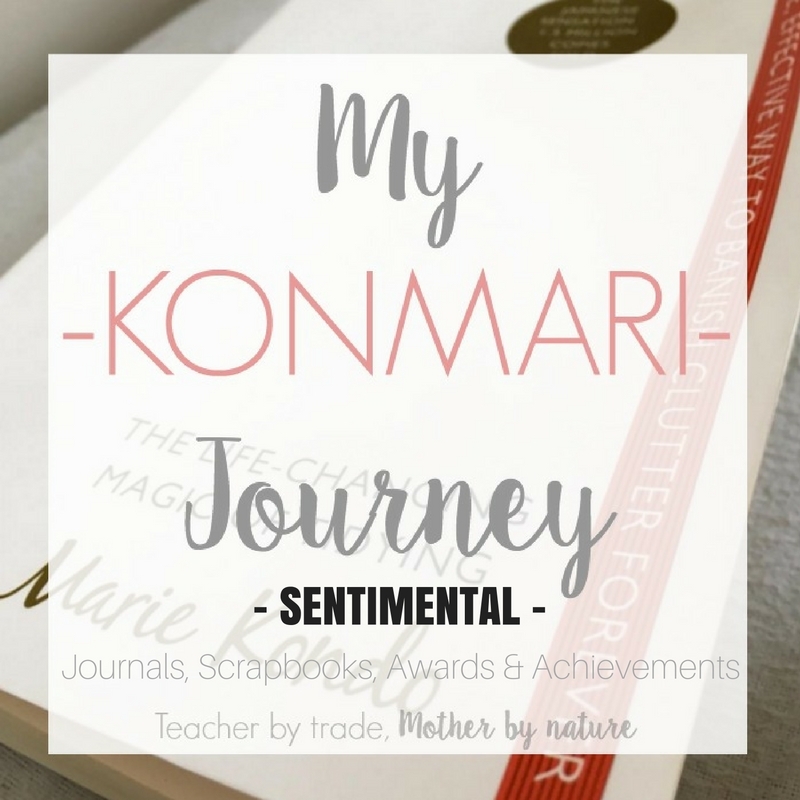 If you have been following 'My KonMari Journey', you should know by now I am a sentimental hoarder - I have a lot of items that I have kept for a VERY long time, as I want to keep the memory alive with the 'special item'. Marie Kondo states "Just as the word implies, a memento is a reminder of a time when an item gave us joy" (The Life-Changing Magic of Tidying, 2014)...and as much as I have wanted to part with things, I always have that fear that the memory will be erased if I discard the item...that is, until now! I have been doing the KonMari method for about six months now (with a few breaks in between)...and I have definitely seen a change in my mindset since I first started. (You can read my Introduction and Getting Started HERE). I look at items I currently own or have on display, and know instantly what sparks joy and what doesn't. I feel lighter, and so does my home. 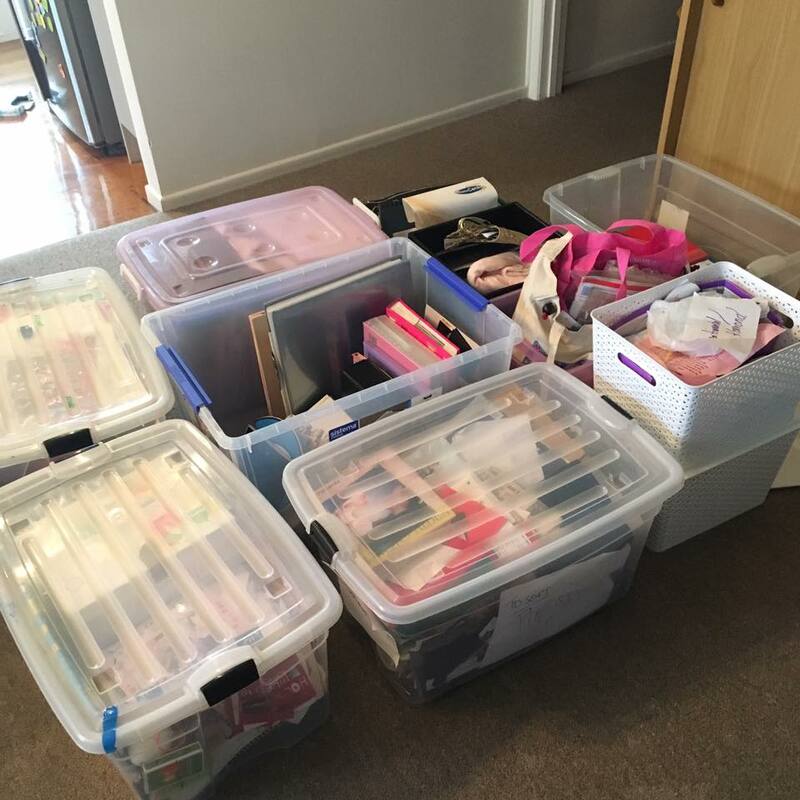 I have started to KonMari my Sentimental items...and you know what - I am ready to tackle my PAST once and for all, so I can have everything in order (and organised) for my PRESENT & FUTURE. I am really excited about this category - Yes, the photo above is ALL of my Sentimental items - I have hauled it all in my lounge, where it will stay until I KonMari it. Yes, it's A LOT (I told you I'm a Sentimental hoarder) and Yes, it's going to be an emotional ride - a trip down memory lane - however I need to think about the future and the future of my kids...I am ready to let go of my past, not all of it, but there are some things I have held on to, for way too long. This is where it's really going to get life-changing. Let the process begin! Wish me luck. 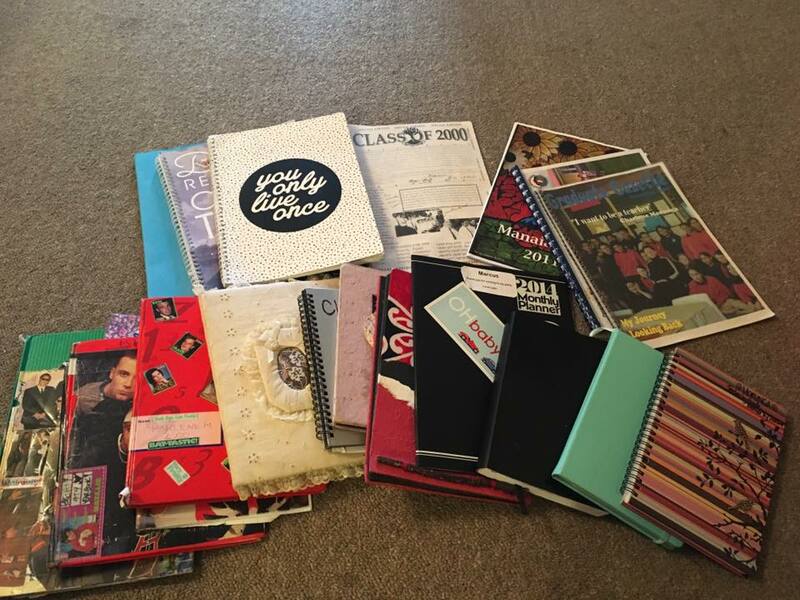 When you were younger, were you one of those people who covered their books in photos or stickers of pop stars and actors? I was! The covers of most of the journals sparked joy, but the contents inside didn't. 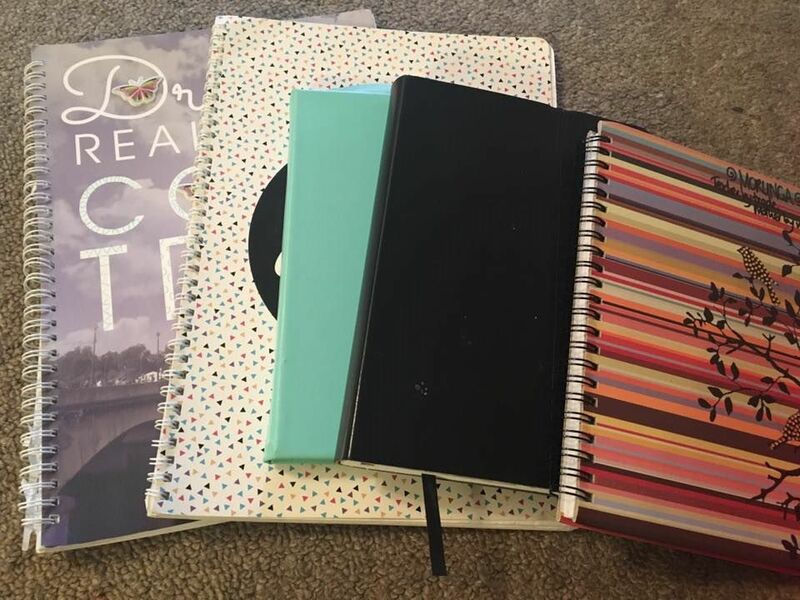 I did keep one journal filled with messages from my friends in high school and those friendship / All about me questionnaires - do you remember doing those? (writing your favourite actor, actress, singer, band, colour, pet hates, etc)...I giggled at some of my responses and those of my friends - so they definitely sparked joy - and will be nice to look back on in years to come. I also kept my 'Class of 2000' Year Book - a little magazine I helped put together. 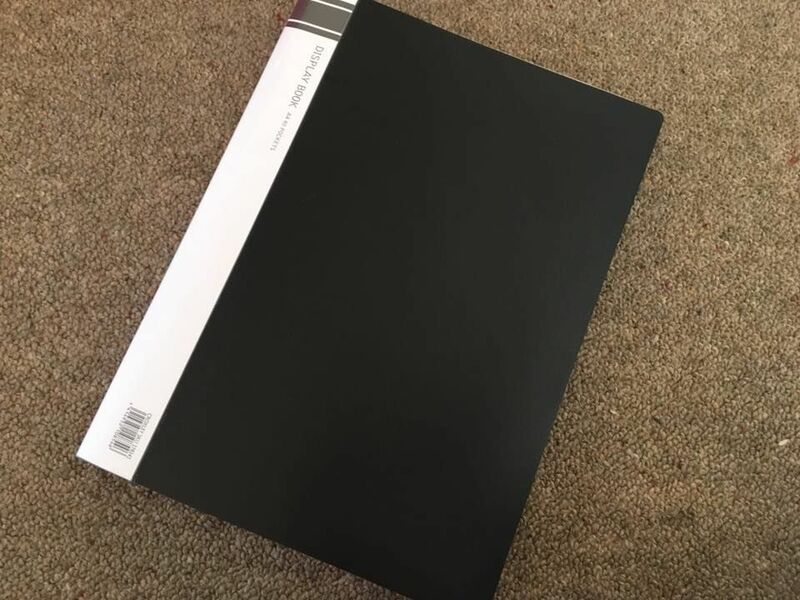 I was absolutely gutted when the school decided they were no longer making Year books for the school - it was our last year, so a group of us got together and created one, just for the Year 13 (Form 7) students, and they were handed out at our Graduation Dinner. I got most of my class and a few of my favourite teachers to sign mine, which makes it even more special. I enjoyed my High School days and this is one of my prized possessions, as well as being crowned 'Prom Queen' and keeping in touch with most of my class. I had a few books from my 21st (including a handmade one from my Aunty) - where everyone who attended signed and wrote me messages. I am so glad I have kept them...and will continue to keep them. If they still spark joy after all these years...keep them! 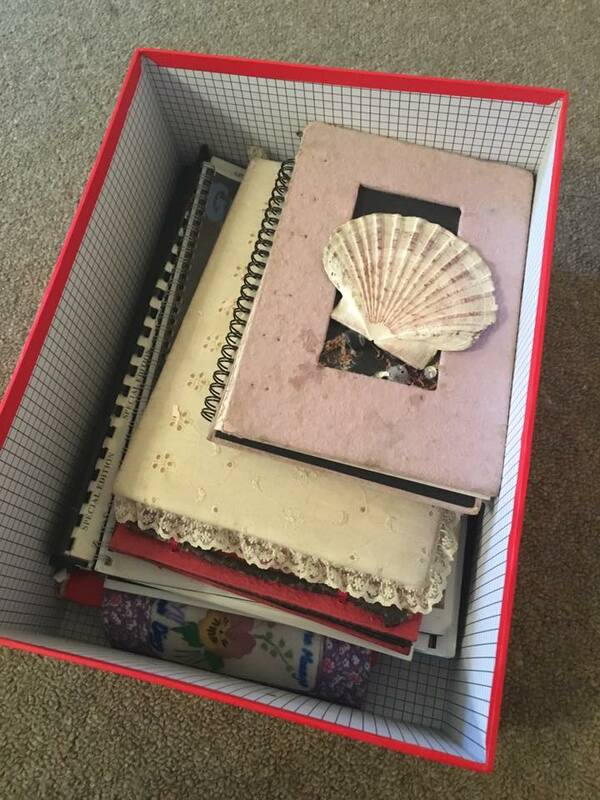 I have stored my journals and scrapbooks in this red cardboard box (I stored my Cards & Letters in one too). Now, I know Marie recommends you store items vertically, however in this case I am happy with the way they are stored. They are altogether in one place and for me, that is main thing. My advice, do whatever works for YOU. 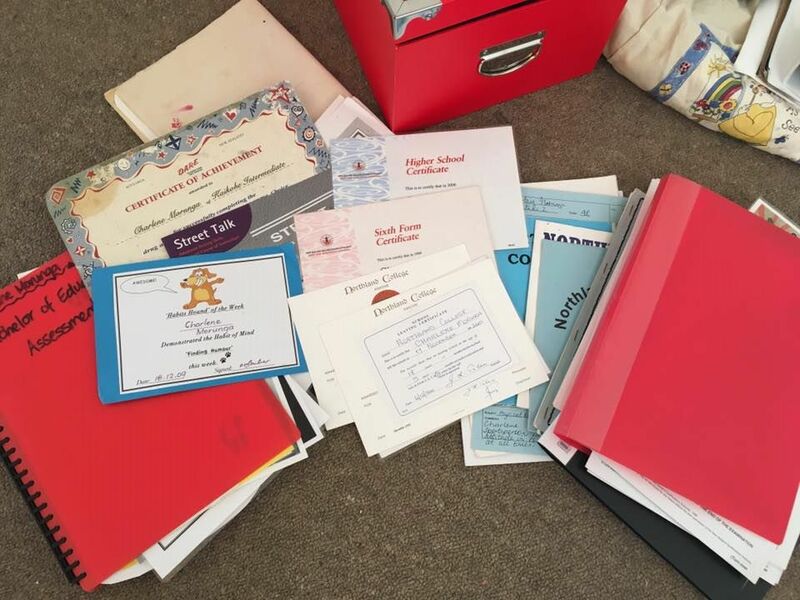 Several years ago, I started to organise my certificates/awards and School Reports from Intermediate, High School and Sports (I played Soccer, Cricket and Hockey) into clear files. 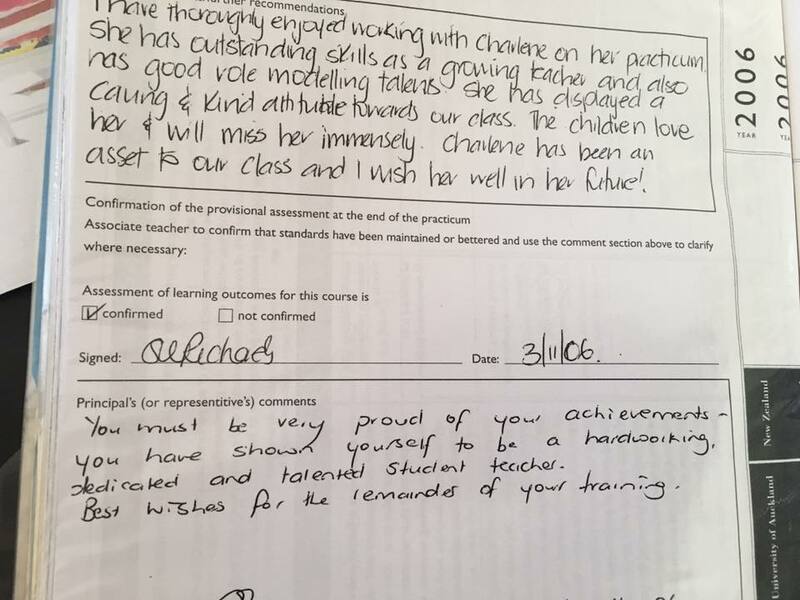 I also did the same for my Associate Teacher/Visiting Lecturer reports when I was training to be a teacher. I actually enjoy reading through these every now and again, especially if I am having a 'moment' about my chosen career - something I have wanted since I was 8. Now that my daughter is at Intermediate, she can look through my reports and get a feel for what kind of student I was (I was teacher's pet in my two years at intermediate ha ha). She thought it was pretty cool reading about me as an intermediate student. She constantly asks me what it was like. 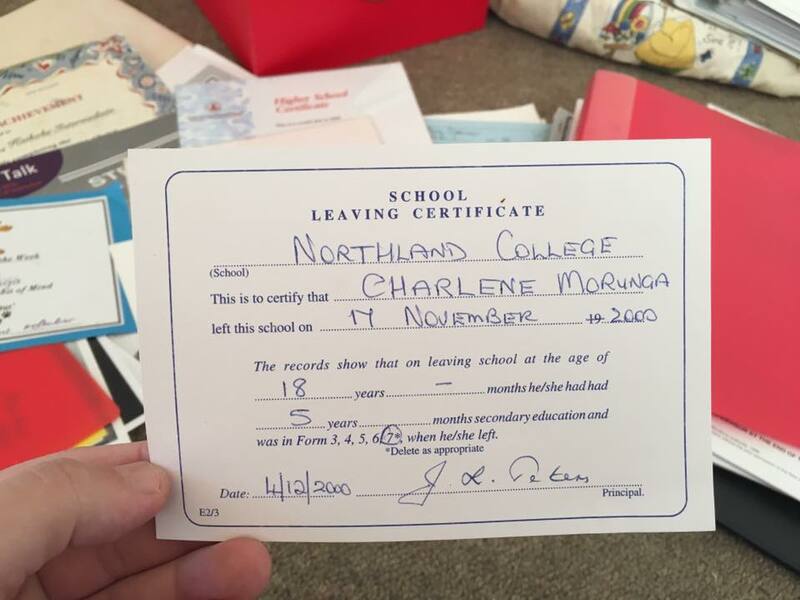 Blast from the Past - finding my 'Official School Leaving Certificate' - SPARK JOY! 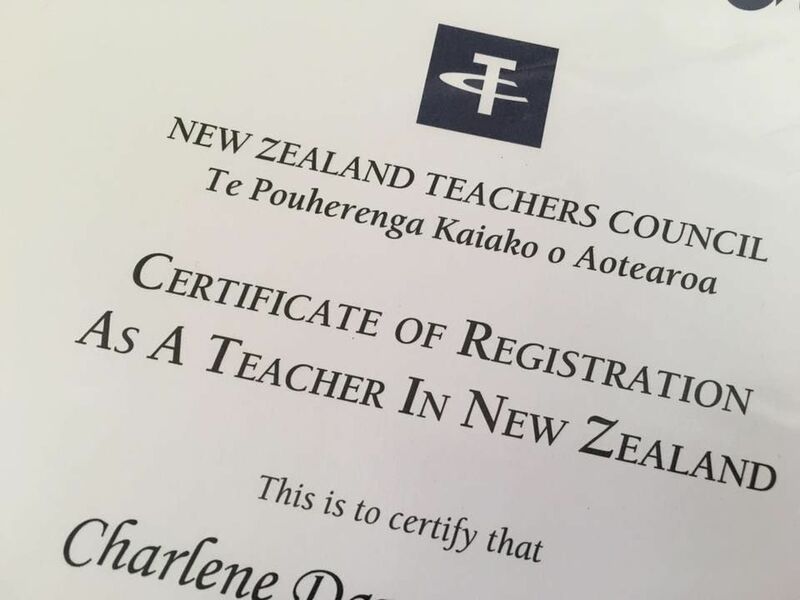 My 'Certificate of Registration as a Teacher in New Zealand' - this is truly a DREAM COME TRUE! Which reminds me...I need to re-frame my Bachelor Of Education, so I can display it in my home. An example of my Associate Teacher report from when I was training to be a teacher - this was my second year practicum. I managed to purge quite a bit of stuff from the folders, and condensed the two into one. Now I have all my awards and achievements in one display book. 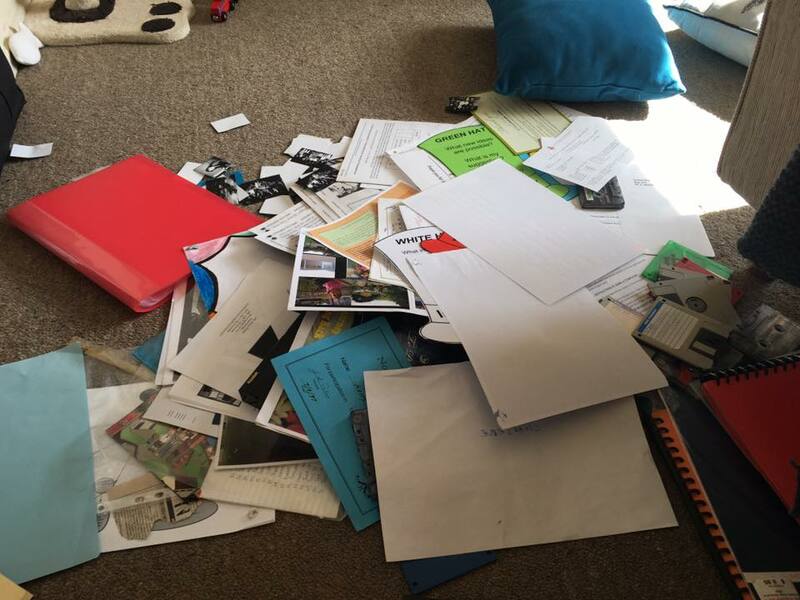 I also have my Class Photos (with me as the teacher) and a couple of staff photos in this folder too - I think I might call this folder - 'Education Success' (from intermediate to being a classroom teacher) or something similar. 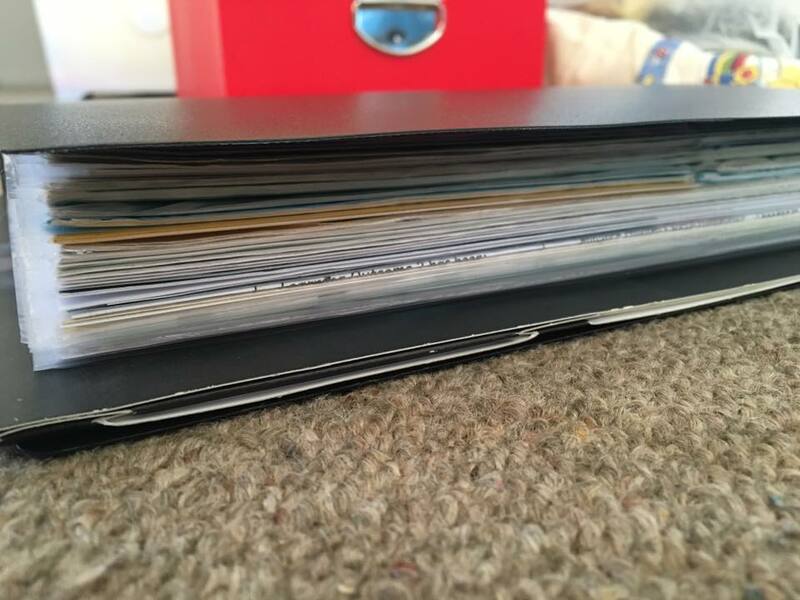 My Education Success in one folder! 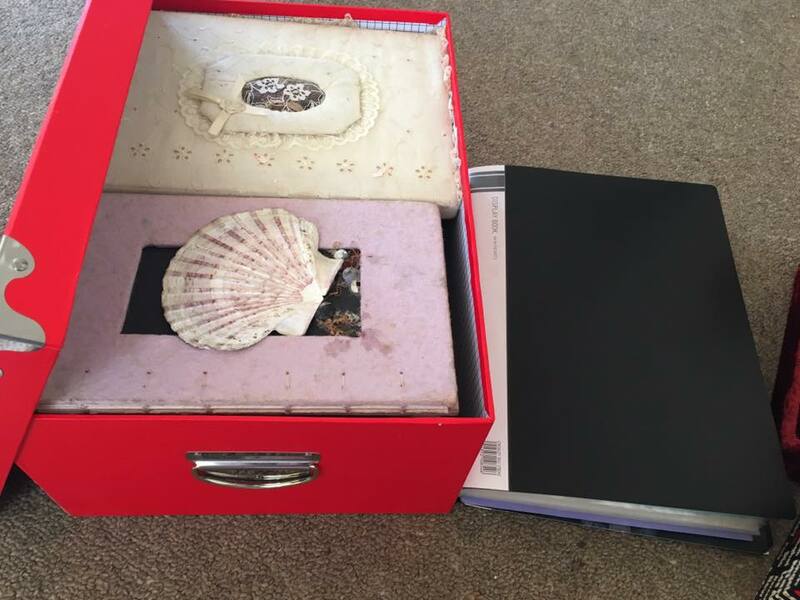 The box on the left contains all of my journals and scrapbooks and any other sentimental papers and in the folder I have all my certificates, awards, reports (school and university). Phew! And I thought cards and letters were hard! 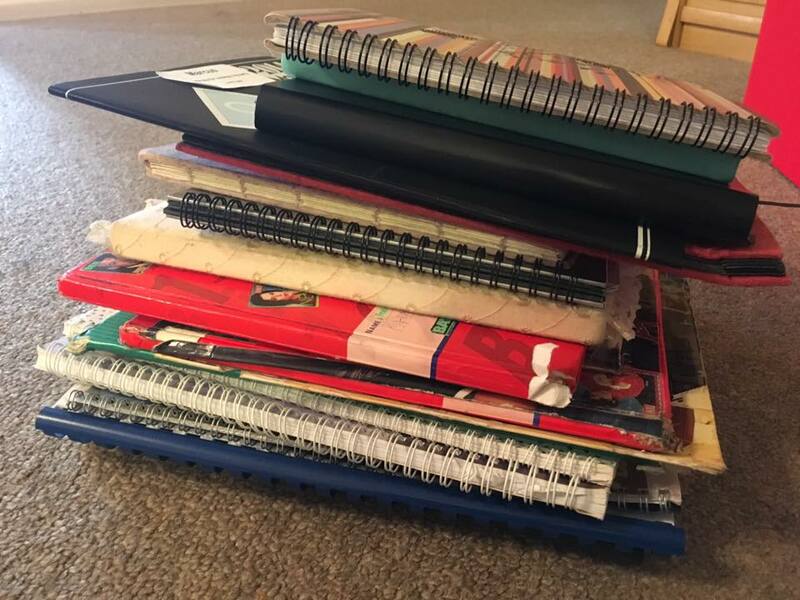 Skimming through my journals, awards etc took me back to my younger days - the memories all came flooding back and were sparked by these items. It was a nice trip down memory lane. On the flip side, there were some items I have held on to for a very long time and wasn't ready to part with them, until now...broken friendships, heart ache, ex boyfriends etc...I thanked each item and put them in a bag (to be purged), these items just brought back bad memories, I don't need to be reminded of the hurtful times in my life. For some items, it's a liberating feeling letting go of the past! Now I have all of my journals and my 'Education Success' in a one place, instead of scrambled in a 60L plastic container! It feels great! 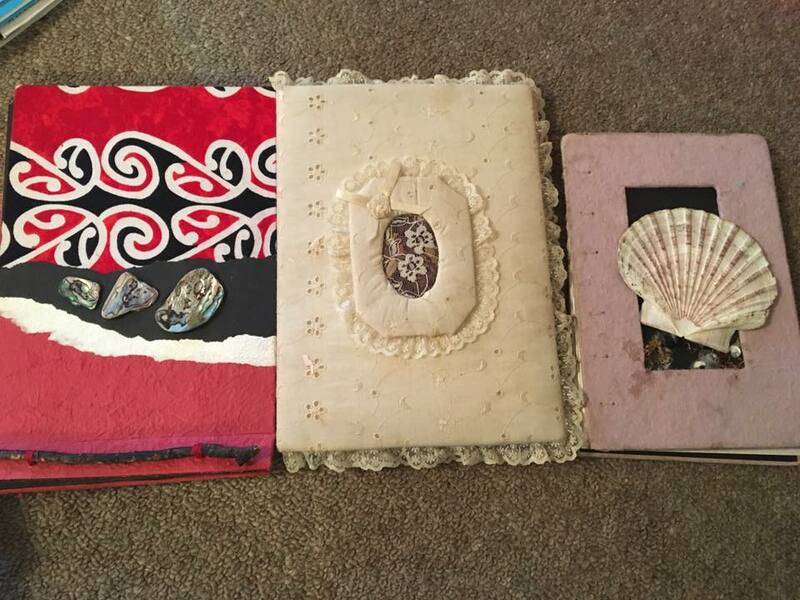 How do you store your sentimental journals, scrapbooks, awards and achievements? 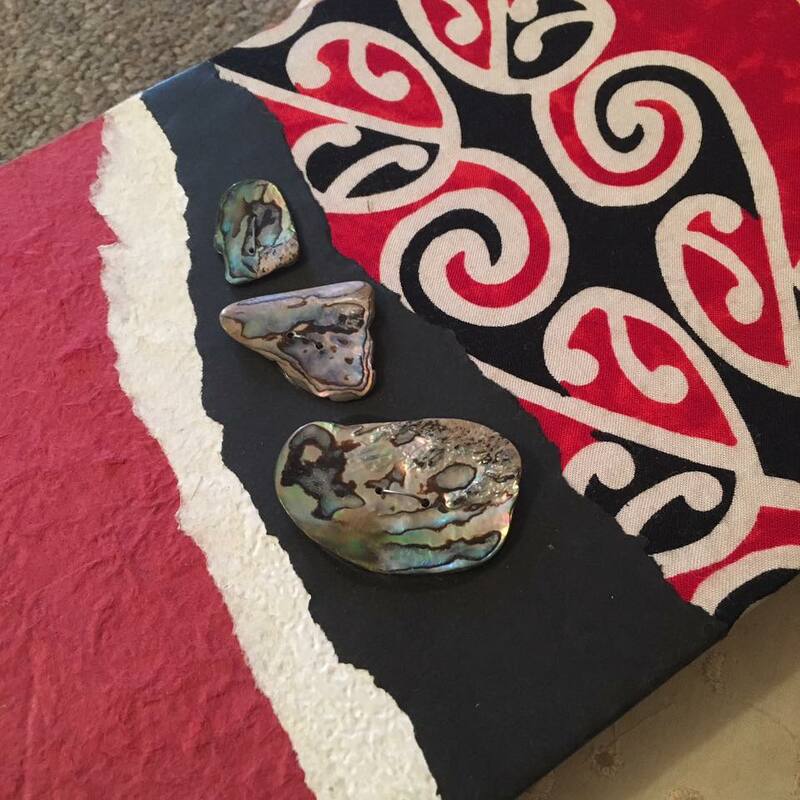 I have a box of mementos - little treasures that I have kept for many years (including my pink elephant from when I was a baby) - I will go through the box to see if the items spark joy or if I am ready to let it go. Join me! Watch this space. I've read about and I know I must konmari but I still struggle. I will have agood read of your archives. I have started on my sentimental letters/cards etc and spent so much time walking down memory lane. 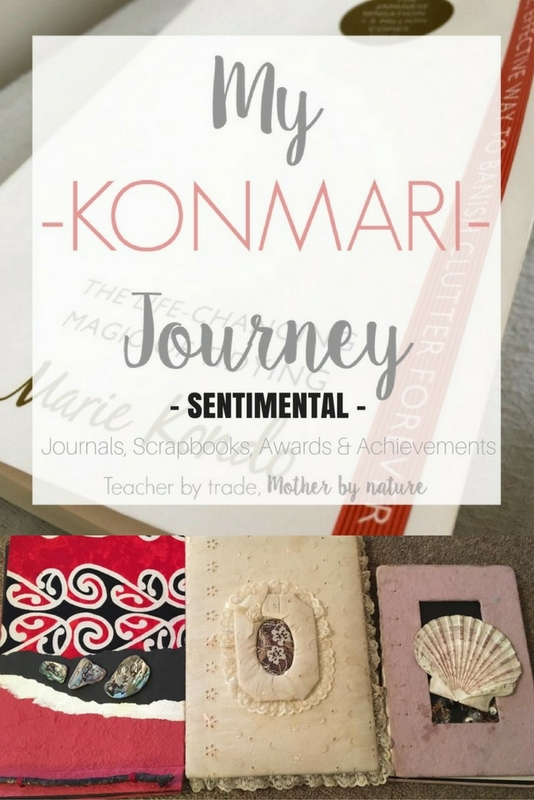 I have really been enjoying going through this Kon Mari journey and you know what - when I got to all the sentimental cards and papers that I had been keeping, I read through them all and then placed them in the recycling. Wonderful words, written on my heart - a time not to be forgotten...but I didn't need the paper to remember it. Awww that's a nice way of putting it Shari. I wish I could do that...but the physical card or letter still sparks joy for me. I take my hat off to you for purging them all. I think I need to do this with my notebooks - I have so many cluttering the house. Even if I don't throw them, having them in one place would help! Such a hard thing to do but worth while. I now just have one little box for each kid and one for my old stuff. Everything goes into that and if it doesn't fit something will have to come out. It works for me.